September observations in Planetarium are part of the international project «100 Hours of Astronomy». 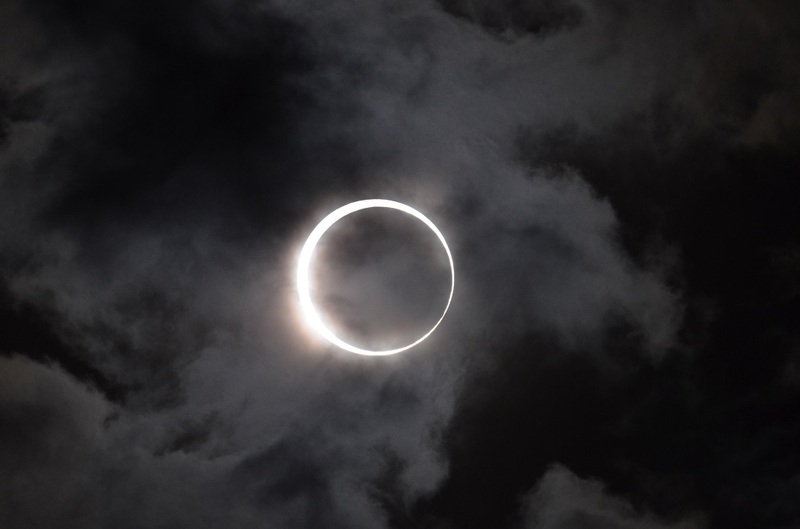 Worldwide campaign aims to draw attention to astronomy and to allow people carry out real astronomical observations. 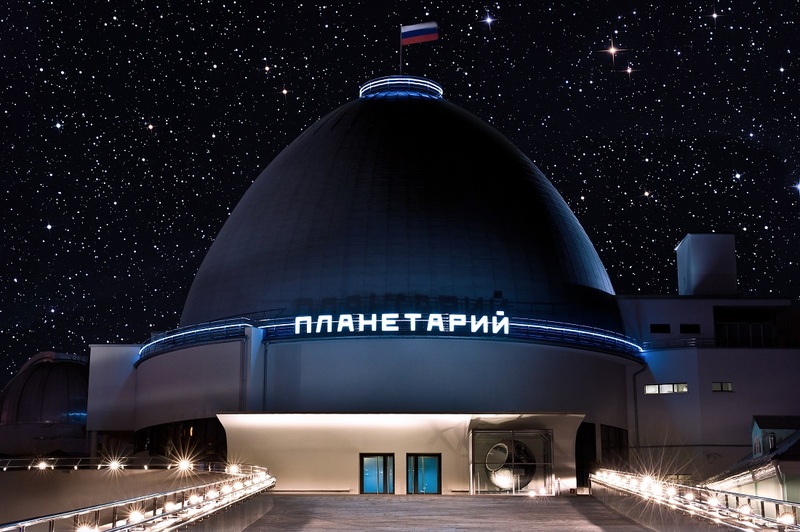 The first observations in Moscow Planetarium will be held on September 1, (on condition of clear weather) on the astronomical site of the Planetarium. The beginning of autumn is one of the most favorable periods for the observation of the starry sky. At this period, the nights in central Russia already become dark and long enough, but at the same time still warm enough for comfortable observations. This year, on the first day of autumn observations, the grand opening of the Small observatory of the Moscow Planetarium will take place. The Small observatory is equipped with a modern 40-inch reflecting telescope Ritchey-Chretien. This is a professional tool for serious research and allows observing celestial bodies, from anywhere in the planet. The great observatory with a large optical telescope Zeiss-300, will work for large-scale observations of the moon, planets, nebulae, star clusters and distant galaxies. You can also come with your own telescope, set it to an astronomical site «Park of the sky» and carry out your own observations of celestial objects. «100 Hours of Astronomy» project will be held during Septemberб from 21.00 to 0.00, except Tuesdays and holidays, on condition of clear weather. The information will be published on the website of the Moscow Planetarium two hours before the start of observations. They are completely free of charge.